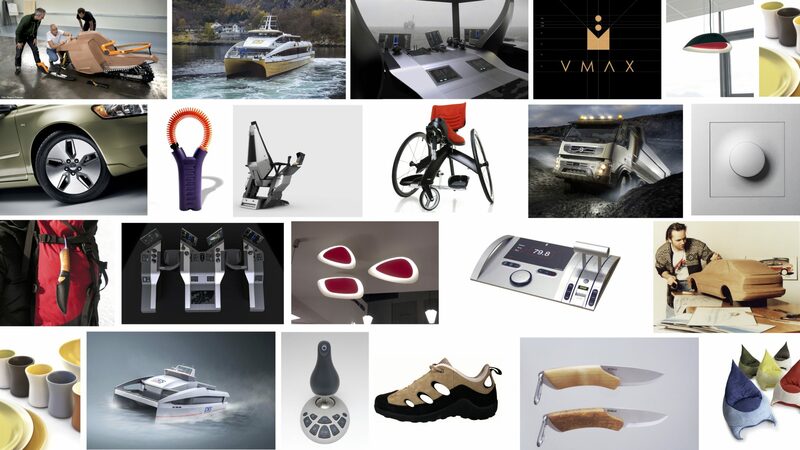 Hareide Design is an award winning industrial design and design strategy company, working across a wide range of industries including product, interior, maritime, automotive and technology. Einar Hareide has studied industrial design at the University in Gothenburg, and further studies in automotive design from Center for Creative Studies in Detroit. In 1985 Einar Hareide was employed as a designer at Saab Automobile to develop the exterior design of the new Saab 900. In 1989 Einar Hareide was hired by Mercedes-Benz in Stuttgart. During that period he developed the theme model for the 1994 Mercedes E-Class (W-210). In 1991 Einar returned to Saab Automobile to be in charge of the exterior design of the Saab 9-5, and in 1994 he was promoted to design director in charge of the design operations including the design of the 9-3 and 9-5 series. In 1999 Einar Hareide together with Harald Sjølshagen established Hareide Design in Moss, Norway, and later on in Gothenburg, Sweden.